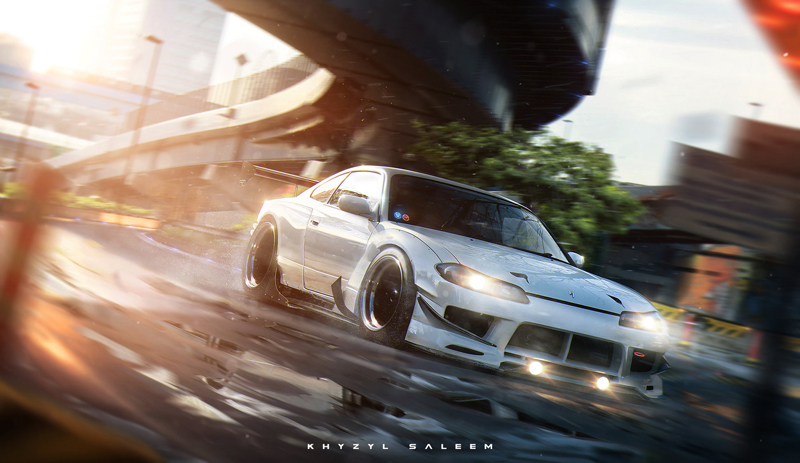 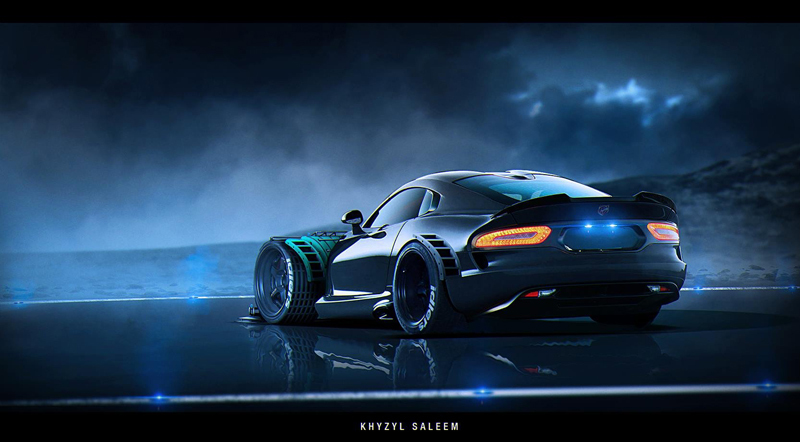 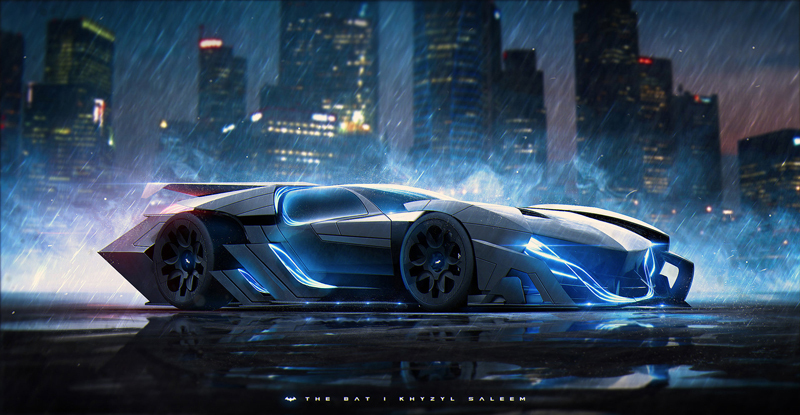 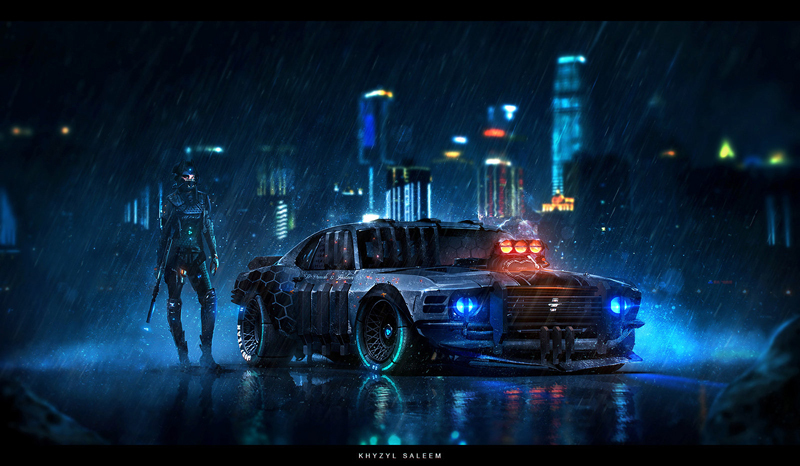 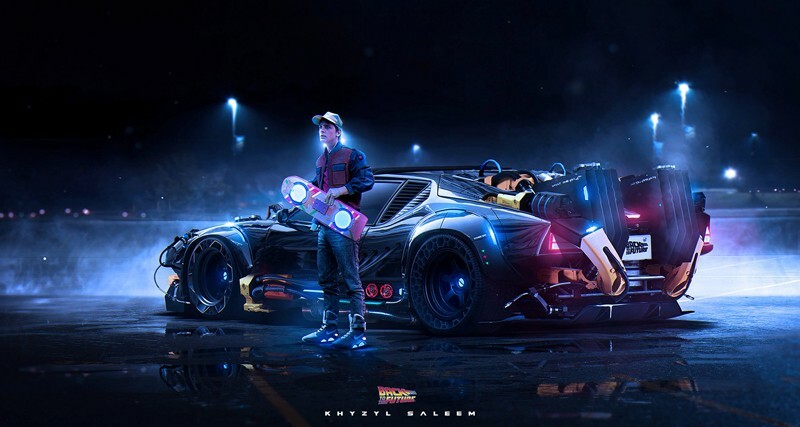 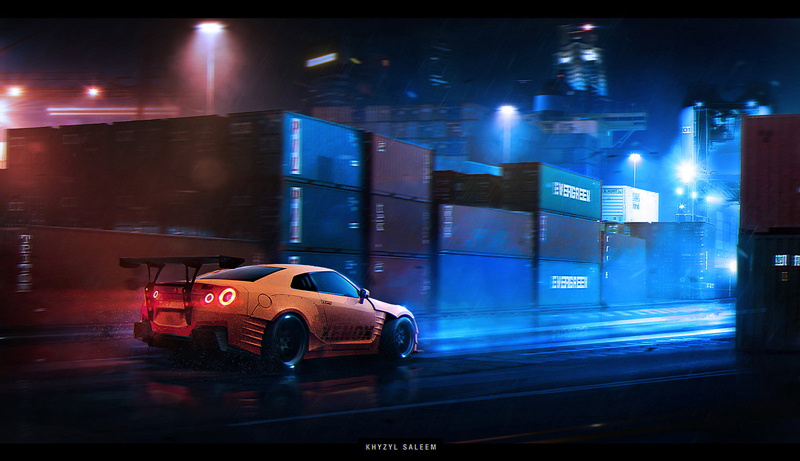 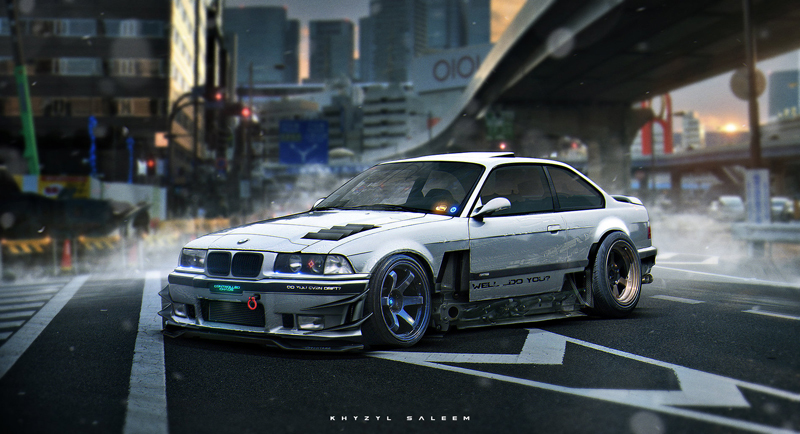 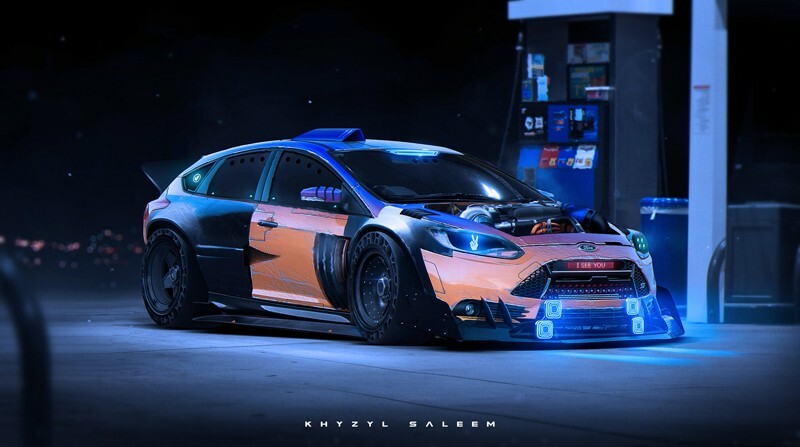 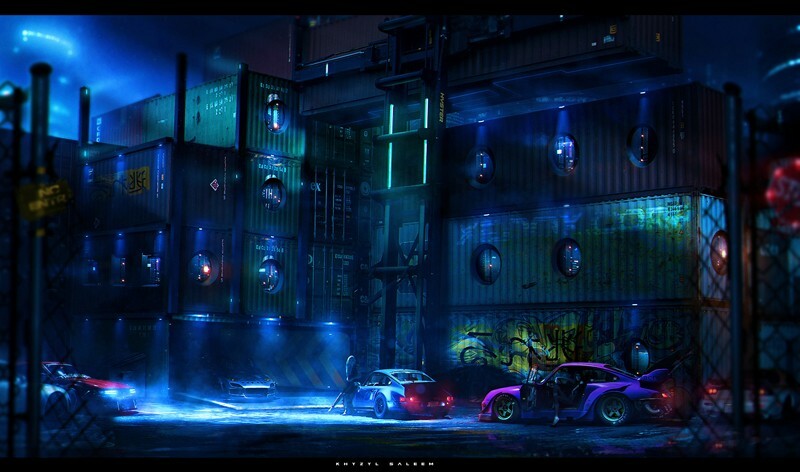 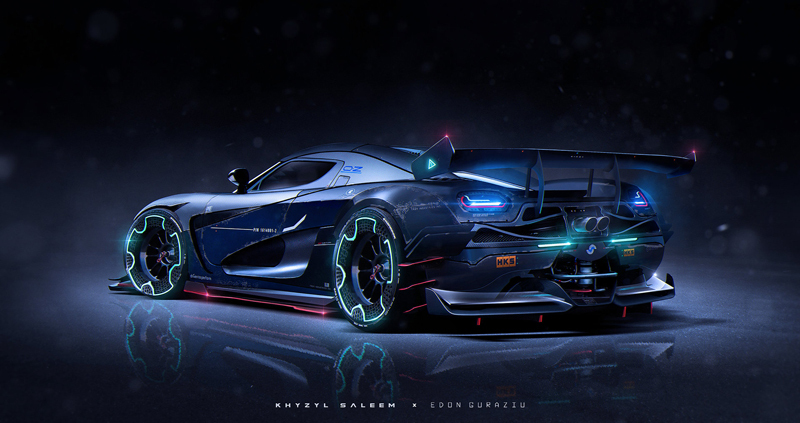 Few years ago we featured Khyzyl Saleem, with his colorful and extremely eye catching work. 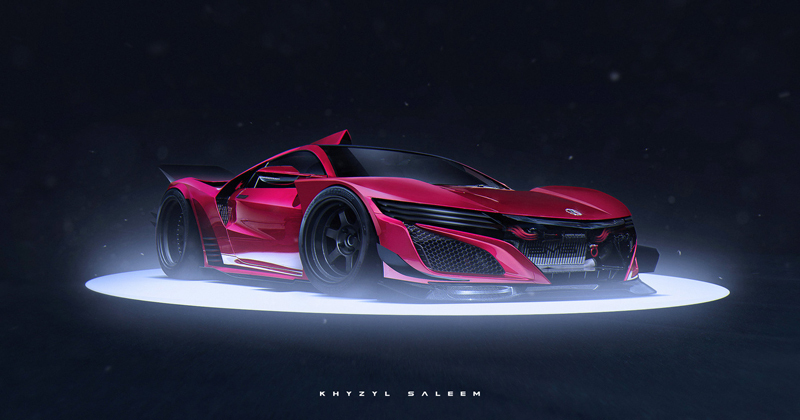 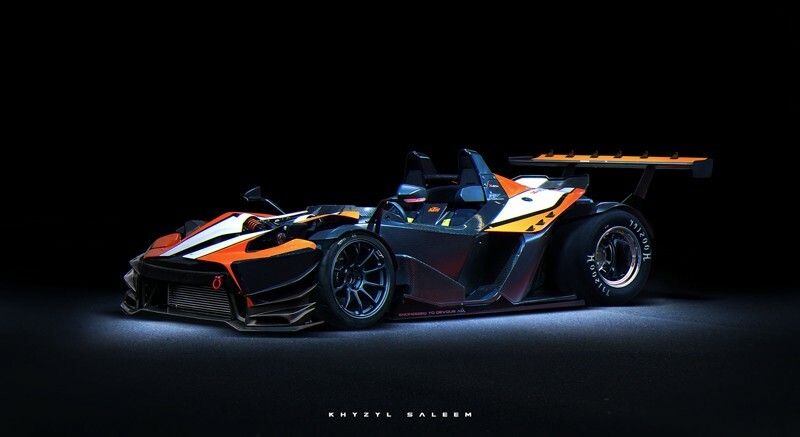 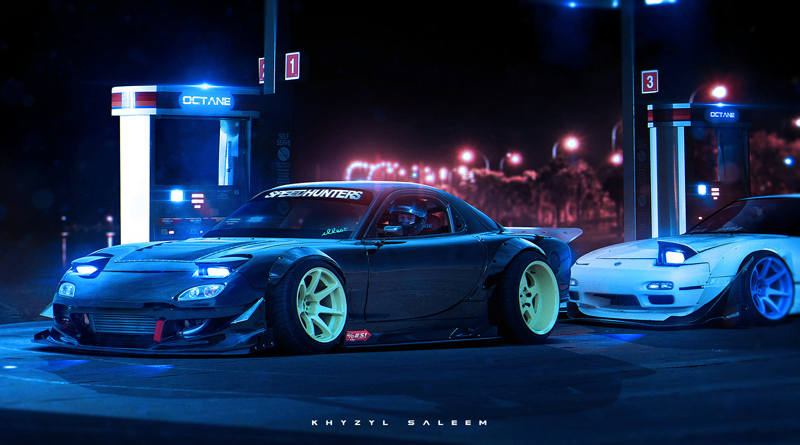 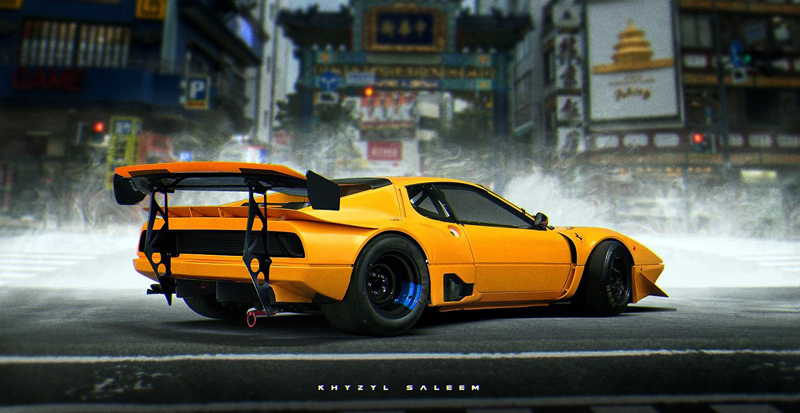 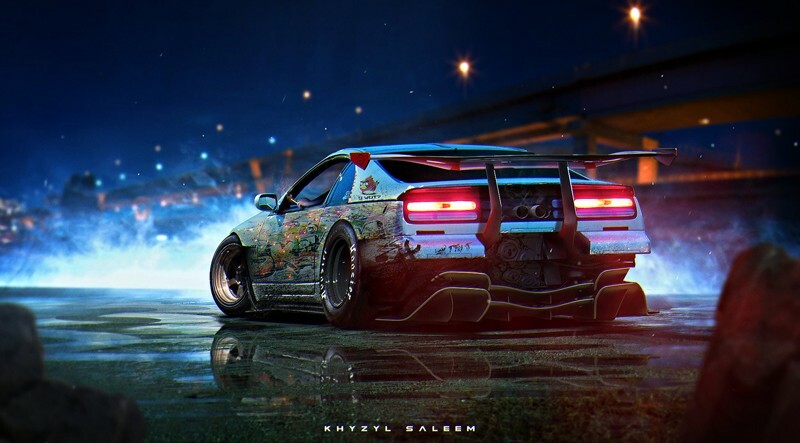 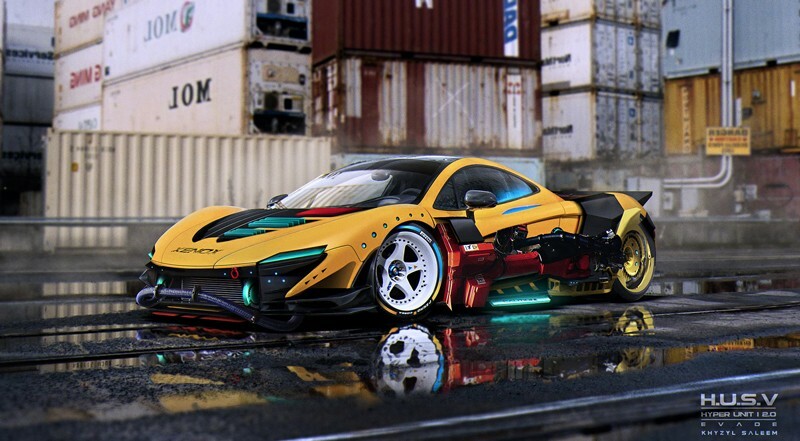 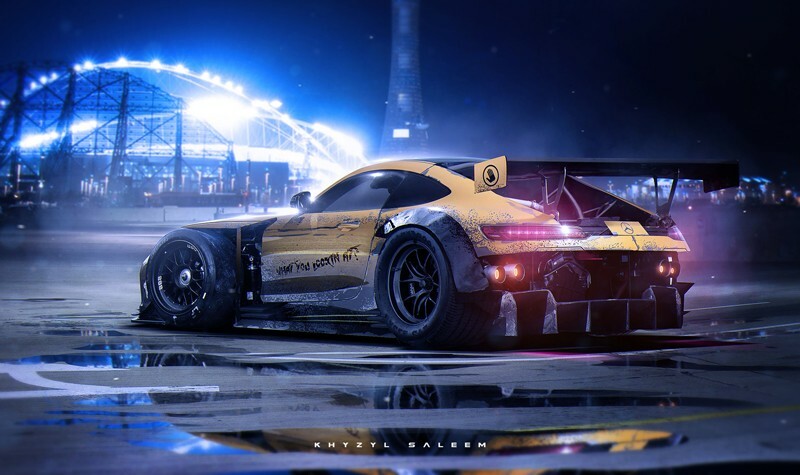 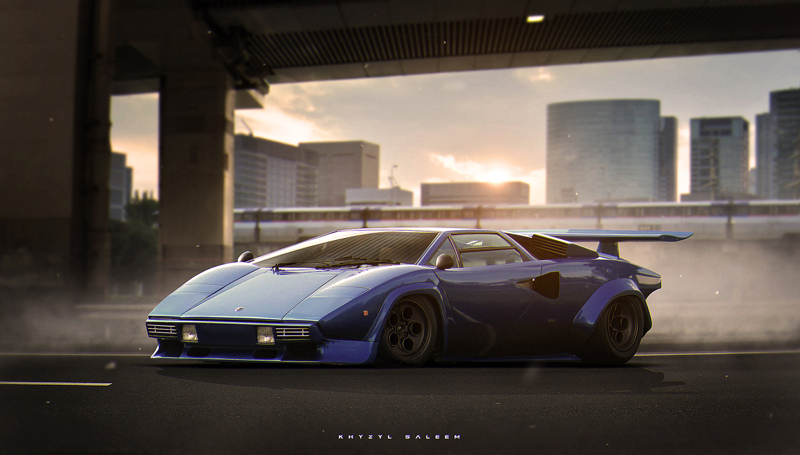 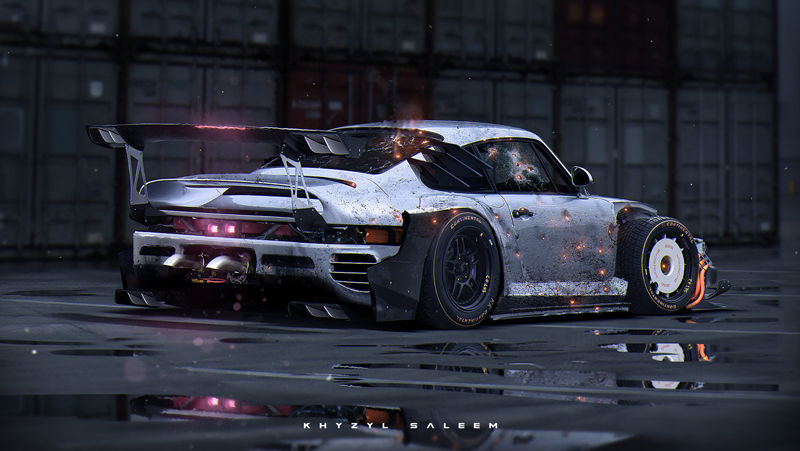 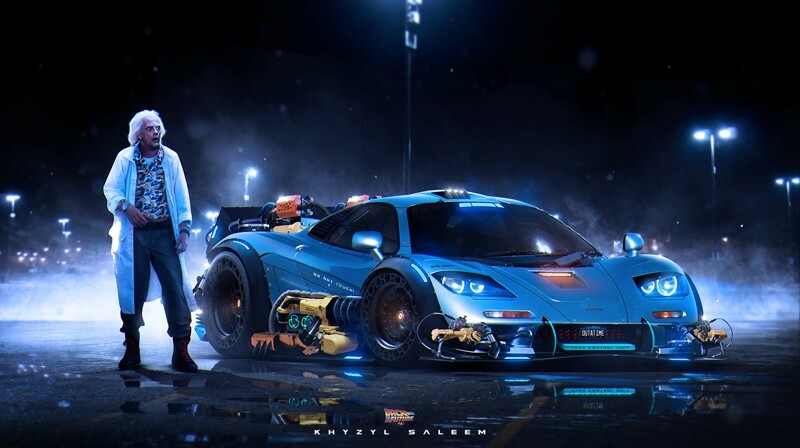 In the last few years, Khyzyl, started illustrating the most kick arse cars you gonna ever see and even imagine, keeping his very own style. 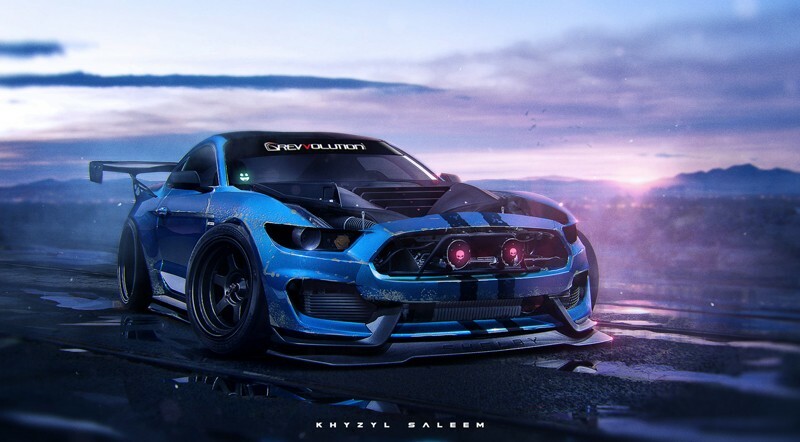 Don’t forget to keep an eye on Khyzyl’s works here.